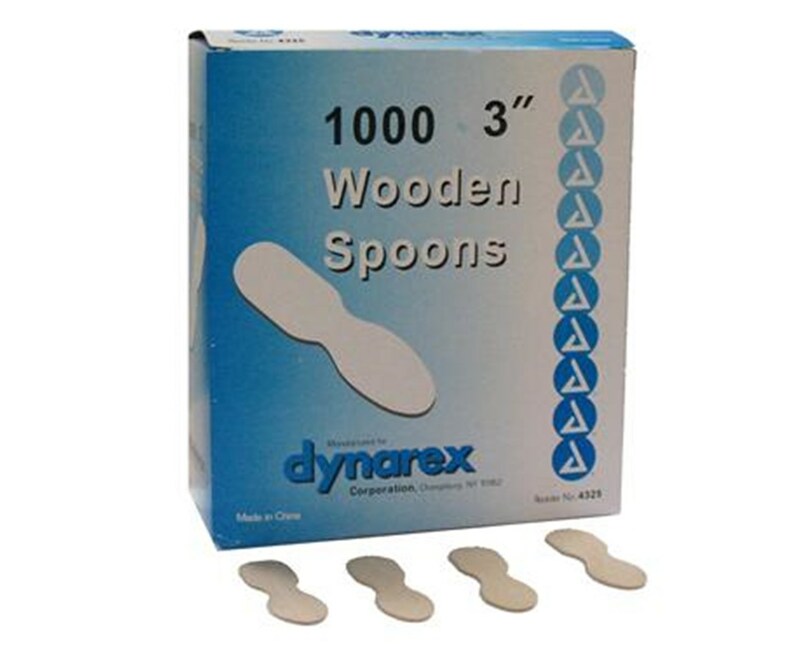 Dynarex 4325 Wooden Spoons 3"
Overview for Dynarex 4325 Wooden Spoons 3"
Dynarex Wooden Spoons are absolutely perfect for dispensing wet medications. Smooth edges prevent mishap. 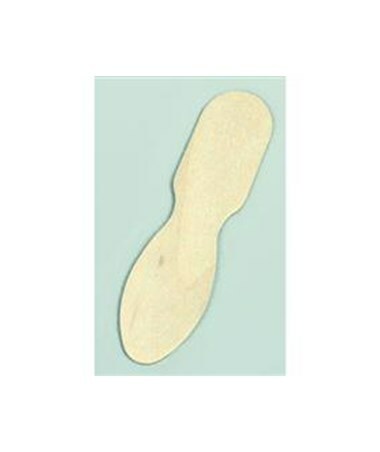 Easily disposable and economical, these spoons are ideal for hospitals, long-term care facilities, phyisicians offices, and daycares. 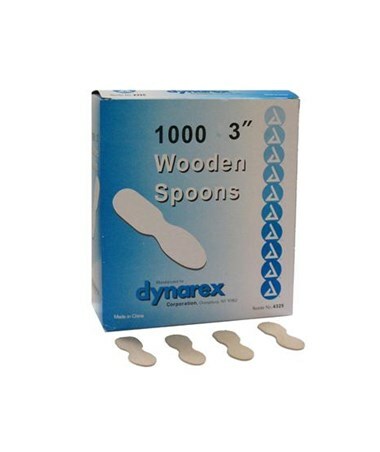 Features for Dynarex 4325 Wooden Spoons 3"
Specifications for Dynarex 4325 Wooden Spoons 3"
Return Policy for Dynarex 4325 Wooden Spoons 3"
(#4325) Dynarex Wooden Spoons 3". 1000 spoons per box, 10 boxes per case, total of 10,000 spoons per case.